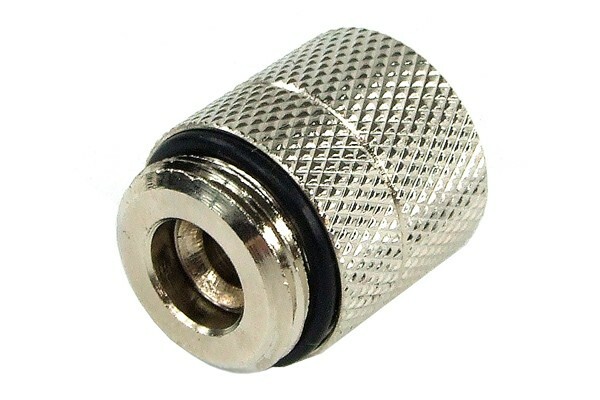 This G1/4" extension (male to female) allows an extension of a G1/4" thread which e.g. allows more universal application of angled fittings. When using this extension and angled fittings the tubing can be installed parallely as the threads are at different levels.